INLEAD facilitated an Industry Visit to Kingdom Of Dreams, Gurgaon for the Event Management and Public Relations April’13 Batch students to give them hands on experience as to what goes behind the working of one of the biggest entertainment extravaganza. 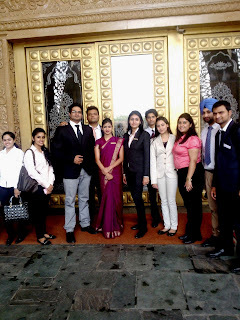 On behalf of Kingdom of Dreams, a warm welcome was accorded by Ms Akanksha, Sr. Executive - Human Resources. The students had an exposure of a stunning, electrifying on-stage spectacle. They had an opportunity to procure the knowledge of creativity and cutting edge technology that helps to create such an Entertainment Extravaganza. 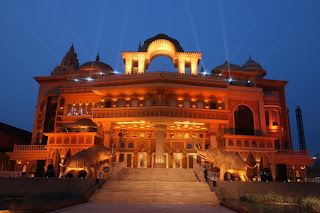 They were briefed about the sprawling setup at Kingdom of Dreams which included both Nautanki Mahal and Culture Gully. A brief visit to IIFA buzz café, a glamorous themed Bollywood VIP lounge, was also one of the key learning’s for students as it allowed them to have knowledge of extravagant set up for various entertainment events. 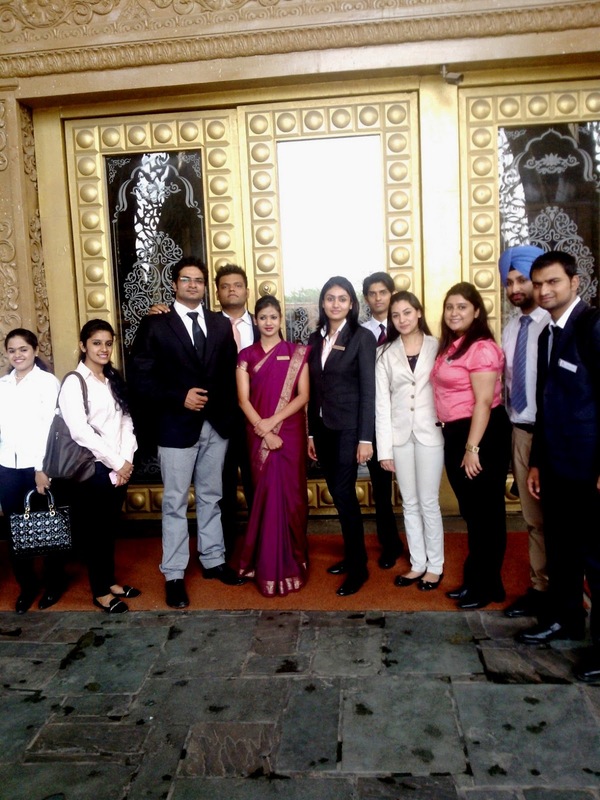 The students had a chance to learn the art of event conceptualization & execution. It was an activity full of learning and fun, where students got to see one of the greatest infrastructures and event venues of Delhi NCR.